Rays Latino Talk Podcast: Immense Greatness Awaits. 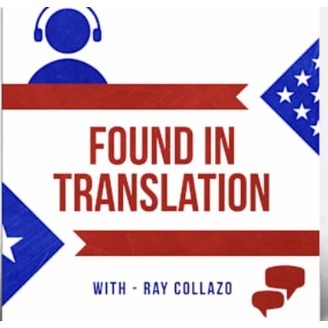 Host Rafael "Ray" Collazo talks personal development, leadership, self-help, communication skills, relationships, news, politics and today's hottest issues with our most inspirational Latino leaders today. Change your life today! Rays Talk Show Episode 307: Host Ray Collazo is joined by co-host Christina Vega. 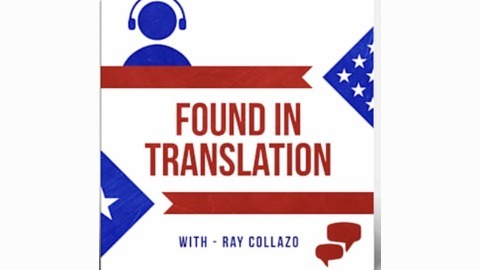 Collazo and Vega break down the breaking news of Mueller Report release and what that means four our democracy and our politics. Collazo reveals the moment today that made him exclaim “that’s cold blooded” insult to all Americans. Collazo and Vega then break down why they are fine with Trump dropping off some of our family members. Christina Vega the founder of the “Love Shouldn’t Hurt” Campaign that is supporting survivors of domestic violence. Vega catches us up on the impending release of the “Love Shouldn’t Hurt” documentary and her experience growing this movement. Collazo shares what members of the Senate can do immediately to support victims of domestic violence. Stacking ‘20s: Collazo analyses what the first quarter fundraising totals tell us about the Democratic Presidential primaries. The Salsa Room: Vega debuts her new segment where she shares the stories, to do’s and pet peeves of the Latin dance scene. Que Bochinche! “She Works Hard, Believes in Jesus & Is Patient;” Is Biden/Abrams A Thing?